This winter, Massachusetts saw over 100 roof collapses (either full or partial). So many residences and business were affected by this that the state government released Roof Collapse Safety Information to the public. 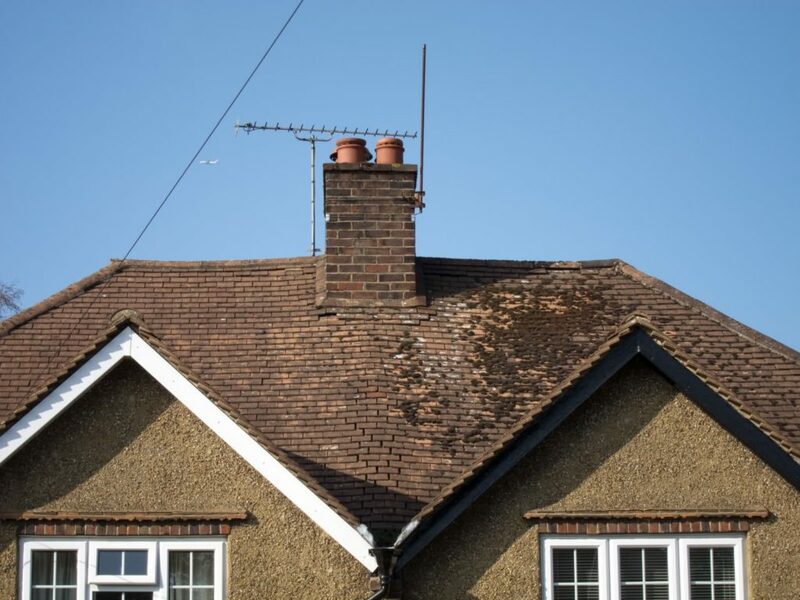 Your roof is particularly susceptible to collapse in the winter months. 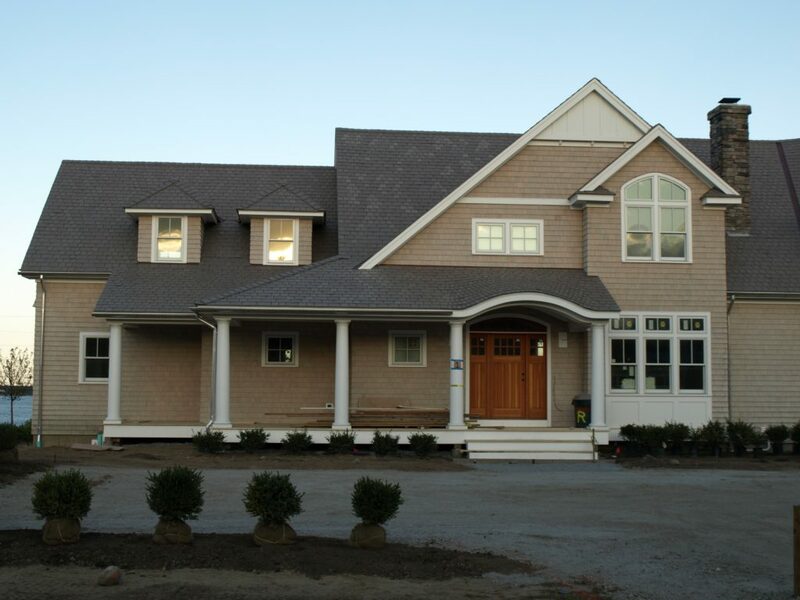 Roof replacement in Westfield, MA can be expensive and in some cases, unavoidable. However, if you’re aware of what can cause a roof to cave in, you can take steps to prevent it or have safety measures in place. One of the main reasons behind most roof collapses is weight. During winter, especially during a snow storm, snow can accumulate on the roof and add weight to it. To some extent, your roof can bear that weight but after a while, excessive weight can put a strain on the roof’s capacity and eventually lead to a cave-in. Most roofs can handle about 20 to 25 pounds of weight per square foot; but during the worst storm season, when normal dry snow is weighed down by rainwater, the weight can be about three times that amount. Naturally, if you don’t want to spend money on roof replacement in Westfield, MA, it’s wise to take measures to control the load on your roof. The simplest way to go about it is to use the roof rake and remove snow from the roof. You should be especially careful if there’s a storm warning. If the weather station says that there might be a snow storm sometime in the future, it’s best to keep your roof clear of snow whenever possible. According to experts, you can have up to 4ft of fresh snow, about 2ft of packed snow, or 4 inches of ice load on your roof before you have cause to worry. Roofs in Massachusetts, especially residential roofs have steep slopes so most of the time, the snow slips off when the weight becomes too much. However, you need to be vigilant to avoid roof replacement in Westfield, MA. Another reason why roofs can cave in is due to damage. 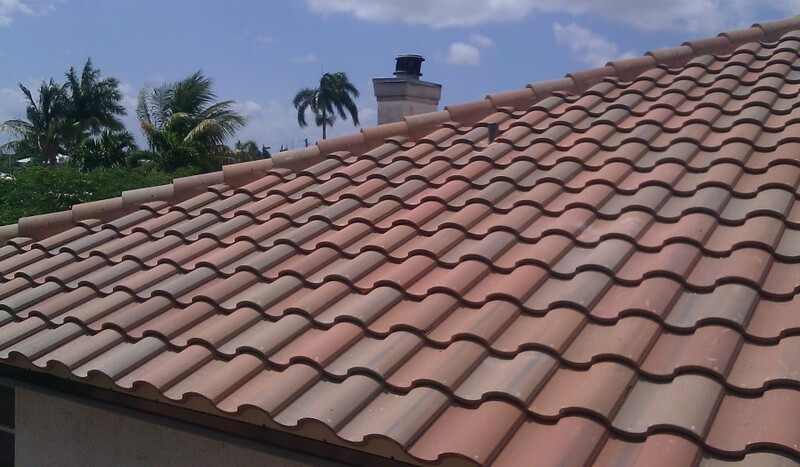 Most people are aware that damage caused to roofing needs to be addressed immediately. Things like leakages, rot, damaged flashing, etc, can compromise the structural integrity of a roof. If you repair the problem as soon as possible, serious consequences like roof collapse can be avoided. However, if moisture does penetrate the roofing structure and starts damaging the plywood and the support system underneath the roof, it can lead to a partial and sometimes, a full cave-in. Lack of maintenance or repair isn’t the only cause of damage. 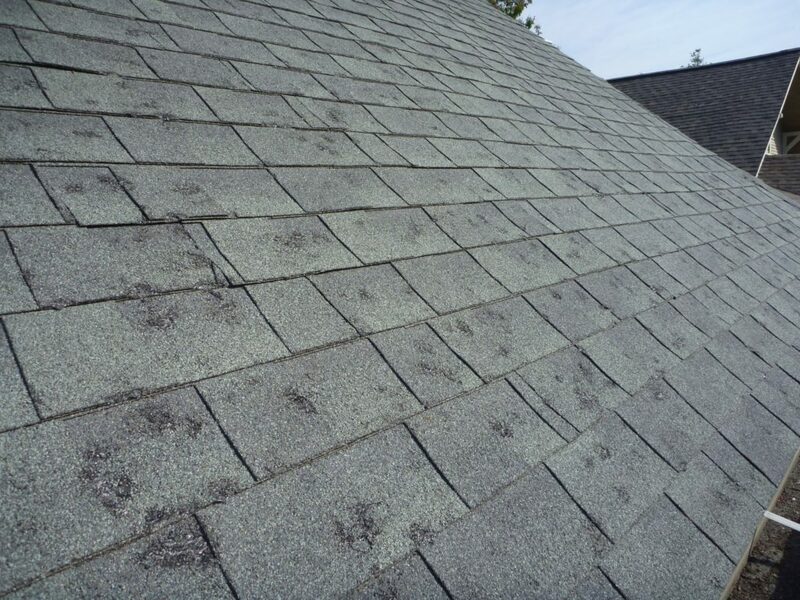 Sometimes, your roof can be compromised use to storm damage. Roofs are usually made to be resilient but they have their limits. If they’re exposed to rain, sleet, hail, and excess water, they can be damaged. During an extended storm period, a roof can sustain enough damage to cave in. The structure may also be compromised in the event of a fire. Sometimes, despite all attempts to prevent a disaster, your roof does collapse. In such cases, you need an experienced and skilled professional to conduct roof replacement in Westfield, MA. Good quality installations are more resilient, after all.